As moms, we are people of many jobs. We are both doctors and patients, teachers and students, role models and cautionary tales, friends and enemies, disciplinarians and fun-makers, bosses and minions, team captains and cheerleaders. We take on whatever role our children need, when they need it, in order to support them at every stage of their growth and development. Sometimes, our jobs are rewarding. More often, they’re thankless. But we soldier on — and why? Because we want our children to grow up with sure footing, with a sound foundation, knowing who they are and having faith in what they can become. We want to ease their doubts so that they can become the strong, empowered people we know they are. But sometimes, we forget to turn this laser focus onto ourselves. 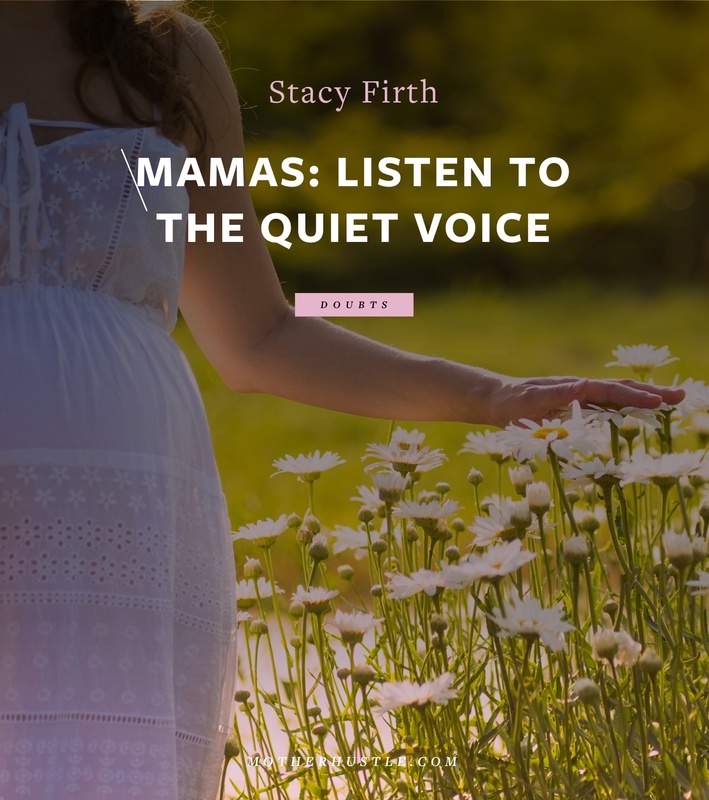 We forget that we, too, as moms and as business owners, need help removing the doubts so that we can become the strong, empowered women we are. 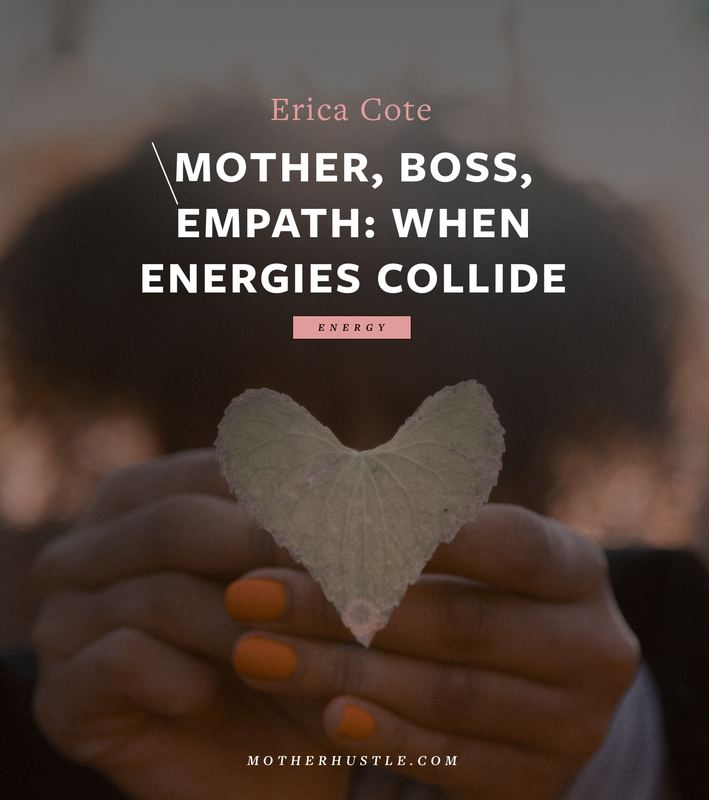 We forget to extend the same kindness and understanding that we have for our children — as they figure things out, and make mistakes, and grow in their judgment and experience — to own our missteps and growth. 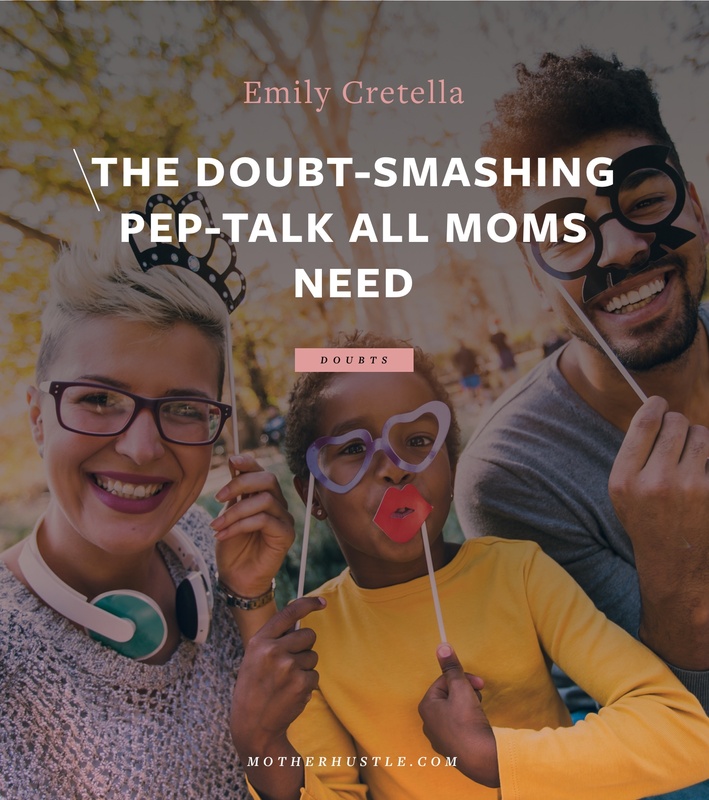 Because, mamas, it’s ok to have doubts — because having doubts means we’re learning. Moving into new territory. Isn’t that what we teach our children? We must remember to look at our own doubts with the care and understanding that we use when handling those of our children. We must look at each doubt, each “feeling of uncertainty or lack of conviction”, as a learning moment — the same way we would treat them for our kids. The problem is, it’s hard to be your own cheerleader. You have welcomed life into the world, forever changing your own. You have sacrificed, and learned, and grown, and become stronger. You have made tough choices, without knowing what the end result will be. You have been faced with situations you never could have dreamed up, and you’ve survived. You can overcome so many more. You can change your course — right now. Or five years from now. Or 10. Nothing is set in stone. You can trust yourself to make big, bold, difficult decisions. You can also trust yourself to make mistakes, and to set them right. You can achieve awe-inspiring things. You already have. 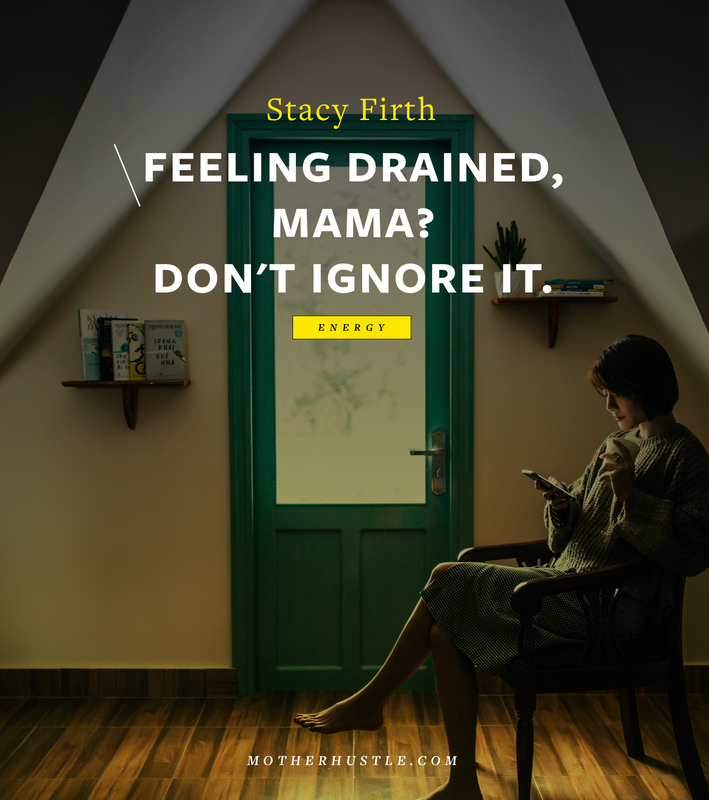 You can do this, mama. 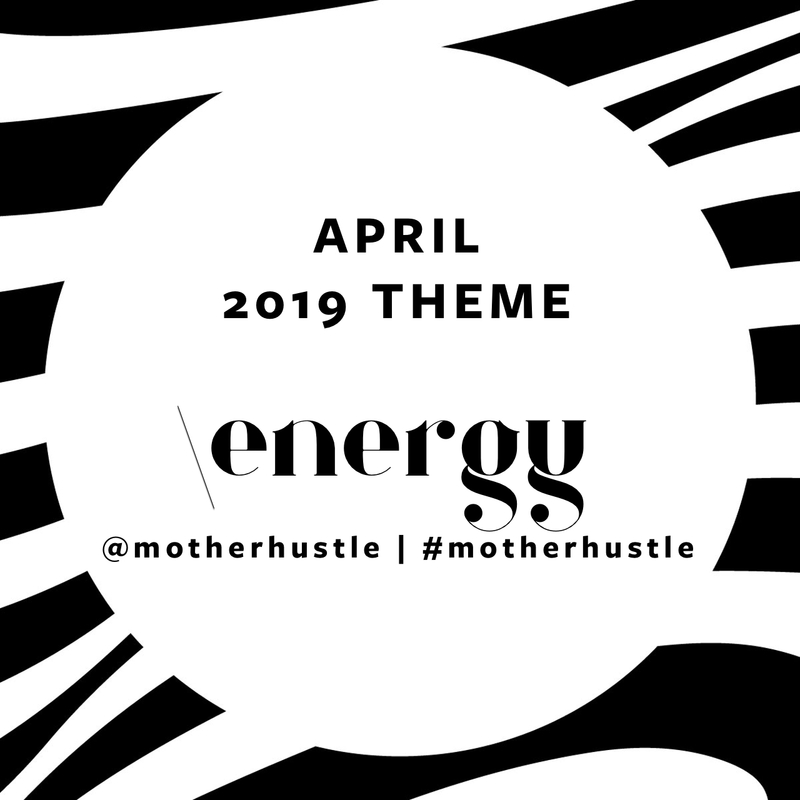 Moms, it’s time to self-cheerlead. 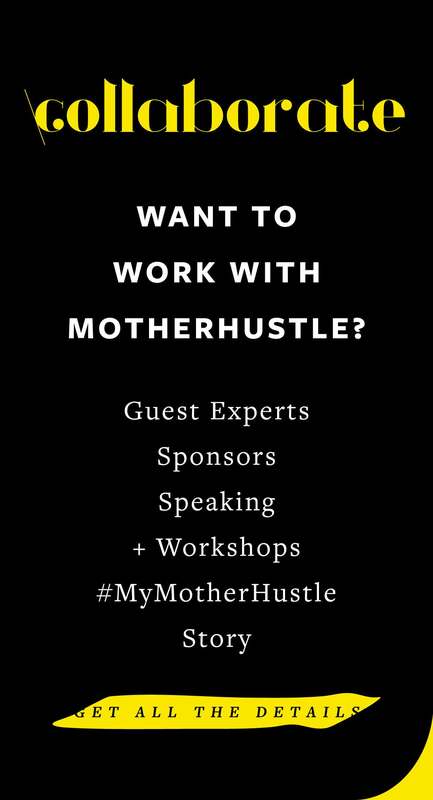 All this month on MotherHustle, we will be exploring Doubts — what they are, what they mean, and what role they have in our lives as moms and business owners. 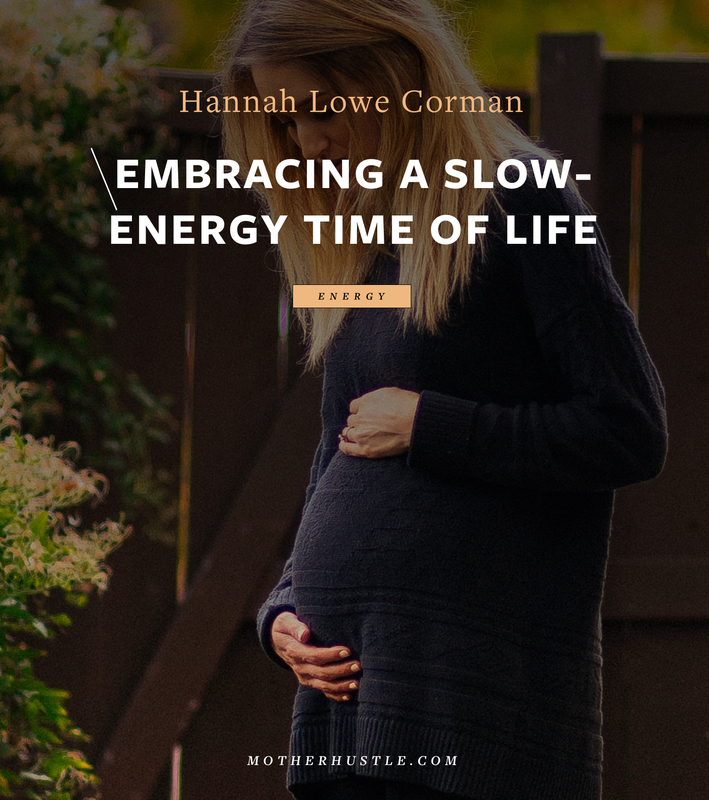 We hope you’ll join in the pep talk, here or on Facebook or Instagram. Let’s come together to overcome the doubts and instead shine in support and sisterhood. 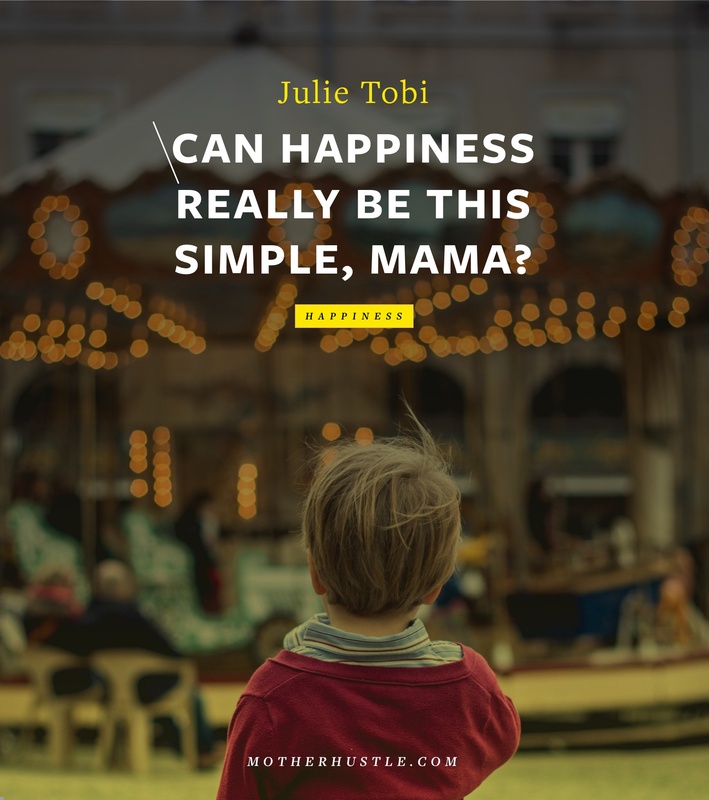 Can Happiness Really Be This Simple, Mama?